Successfully saved Instant Pot Chickpeas (No Soaking Required!) to your Calendar. You can also save the ingredients to your Grocery List. 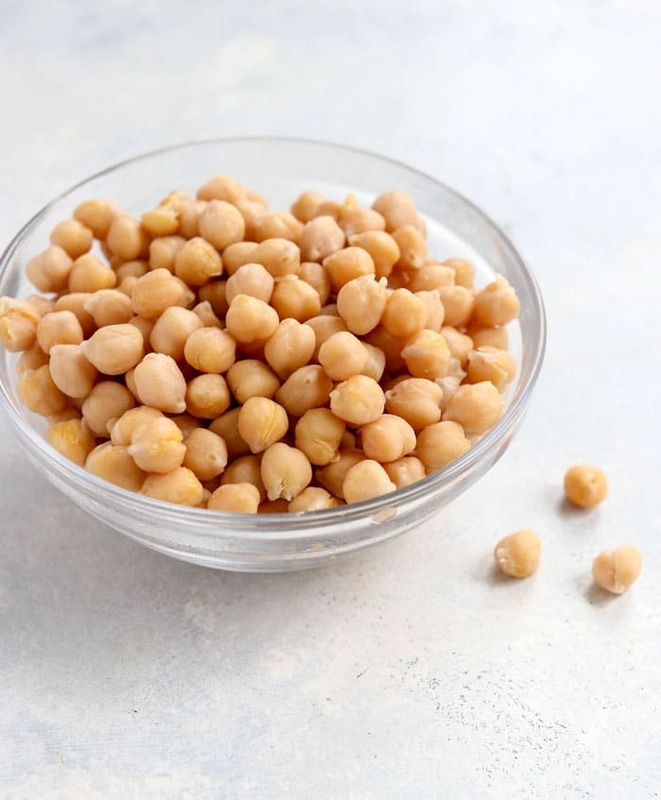 Here's HOW TO COOK CHICKPEAS in your Instant Pot, using soaked or un-soaked dried beans. The pressure cooker makes the cooking process fast & easy!